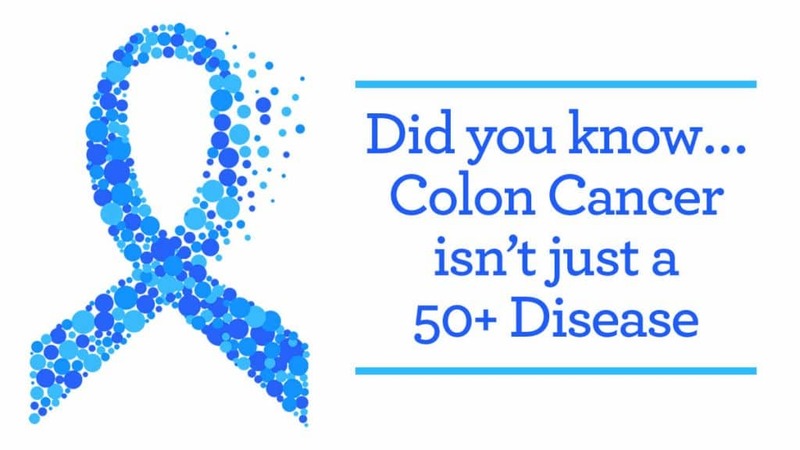 In 2018, the American Cancer Society lowered their recommendation to begin colon cancer screening from 50 to 45 years of age for people of average risk. This change was due to the higher incidence of colon cancer being detected in younger adults. While this updated starting age has not been universally accepted, it does highlight the significance of getting screened. 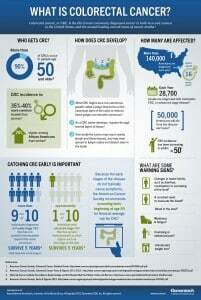 Every March I like to participate in Colon Cancer Awareness month by writing an article on the importance of following the American College of Gastroenterology screening guidelines. 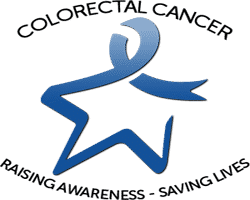 This year I thought I would do something different by sharing a few colonoscopy FAQs to help dispel some of the misconceptions and educate on why it is best way to screen for colon cancer. Early detection is the key to beating this cancer! 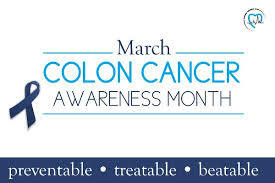 If you know someone 50 years or older, make sure they know about the importance of colon cancer screening. 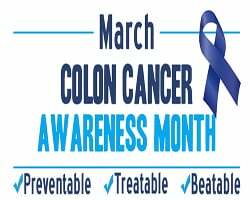 Thank you in advance for helping to promote this awareness message and let me know if you have any questions related to colon cancer. Q: What is a colonoscopy? A: Colonoscopy is a procedure that allows the doctor to directly image and examine the entire colon. It is used to evaluate various gastrointestinal conditions like colon cancer and GI symptoms like bleeding. The physician will use a flexible tube called a colonoscope to examine the colon while taking biopsies or removing polyps if needed during the procedure. 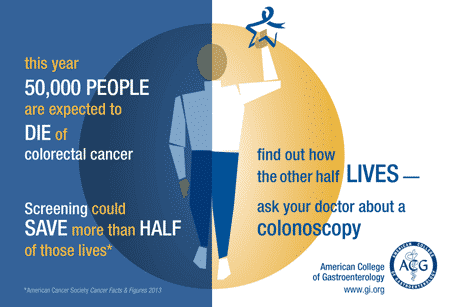 Q: Why is colonoscopy regarded as the gold standard for colon cancer screening exams? A: Colonoscopy is the only colon cancer screening exam that allows the physician to view the entire colon and then both detect and remove polyps. This distinction makes colonoscopy the best colon cancer screening exam. You don’t have to look far to see the importance of gut health being discussed. It seems everywhere we turn someone is talking about the gut microbiome and how incredibly important it is for our well-being. This is because your gut is the home of your immune system, over 40 trillion microorganisms, and is an indicator of your overall health. 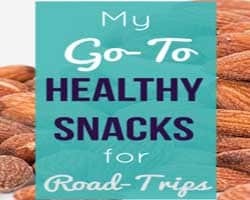 This complex system has been linked to numerous diseases, including autoimmune disease, diabetes, liver disease, cancers, heart disease, and of course, gastrointestinal (GI) diseases. So, if you find yourself struggling with persistent gut related issues, it isn’t something you should ignore. Sometimes when you have a GI problem, it’s a red flag of an underlying cause or of health issues that could get worse if left untreated. Either way, don’t ignore warning signs, instead tackle them head on – you could end up saving yourself pain, time, and money down the road. If you’ve never seen a gastroenterologist before but are struggling with digestive issues, you might wonder when it’s time to see a GI doctor. 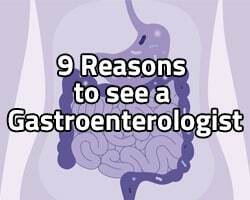 I’ve created a list of the top 9 reasons to see a gastroenterologist in Plano, TX area to help educate others on the most common symptoms and help lessen any apprehension towards seeing a GI doctor. 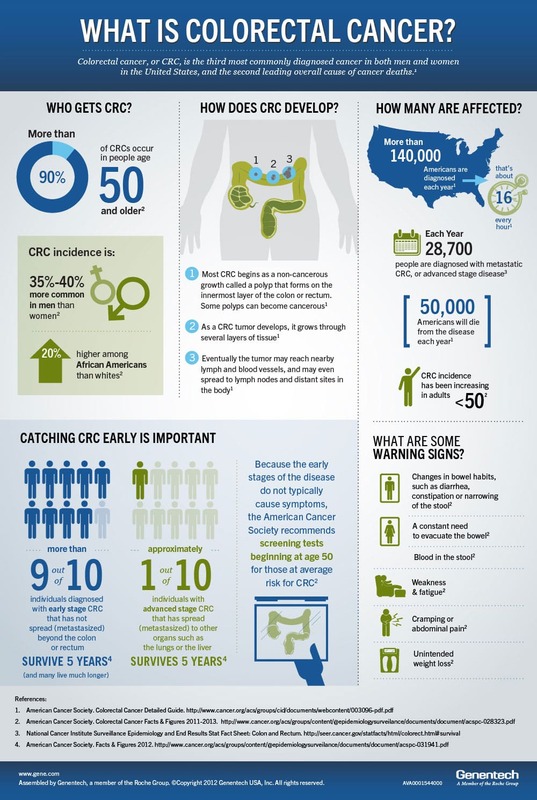 The American Cancer Society reports that 1 in 3 people in the U.S. are not up-to-date with their colorectal cancer screening and that 60% of colorectal cancer deaths could be prevented with screening. 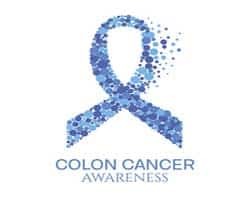 I encourage everyone to join my team and colleagues at the Digestive Health Associates of Texas in helping to promote Colon Cancer Awareness this March. These statistics emphasize why creating more awareness for this type of cancer can SAVE LIVES! Open Access Colonoscopy – Saves Time & Money! What is an Open Access Colonoscopy? An Open Access Colonoscopy is a colonoscopy procedure that does not require the patient to have an office visit with their Plano, TX gastroenterologist prior to their procedure. The exchange of all needed pre-procedural information is done over the phone. This saves the patient both the time and the expense of an office visit. I offer this option in order to increase the participation rates for colon cancer screening. By increasing the number of people who are screened, we can further decrease the number of people affected by this preventable cancer. We are hopeful that by making this procedure as accessible and affordable as possible to qualifying patients, the participation rates in the Plano and Dallas TX areas will increase. I encourage you to review my colonoscopy procedure page for more information on this potential life saving procedure. 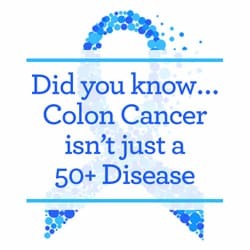 According to the American Cancer Society, colon cancer is the 2nd highest cause of cancer related deaths in the U.S. By getting a screening exam of your colon at the appropriate time, you can prevent colorectal cancer. What are Quality Indicators for Colonoscopy? What are the best Quality Indicators for Colonoscopy in Plano, TX? Patients often wonder how they know if their physician is appropriately trained and practices quality medicine. This information is often not available, is difficult to interpret, or is unreliable. Several studies have been done to help patient’s determine which measures of quality provide the best assessment of a physician’s skills and thoroughness during a colonoscopy. According to the American College of Gastroenterology, to be a good quality indicator, the indicator must have an evidence-based impact on outcome and must be both reliably and feasibly measured. The two best indicators that meet these criterions are: adenoma detection rate and the cecal withdrawal time.